Boost your hydration with Vichy, Make Up For Ever and Neutrogena! Vichy Mineral 89 Fortifying and Hydrating Daily Skin Booster - 50ml - $39.95 - gives skin its daily boost of strength in a non-greasy, gel formula that combines all the power of high-dose Vichy Mineralizing Thermal Water with natural origin hyaluronic acid. The combination strengthens the skin’s barrier function and makes it more resistant, helping it to protect against external aggressors like pollution and cold weather and boost hydration as well as replenish the skin's moisture barrier for skin that feels more hydrated, plumped and toned and radiates with a healthy glow. 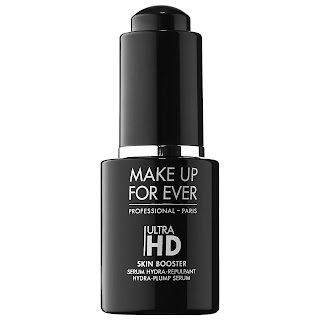 Make Up For Ever Ultra HD Skin Booster Hydra Plump Serum - 12ml - $51 - delivers a plumped look, preps skin for makeup, and hydrates to smooth the appearance of fine lines with a formula rich in hyaluronic-acid and argan oil extract. 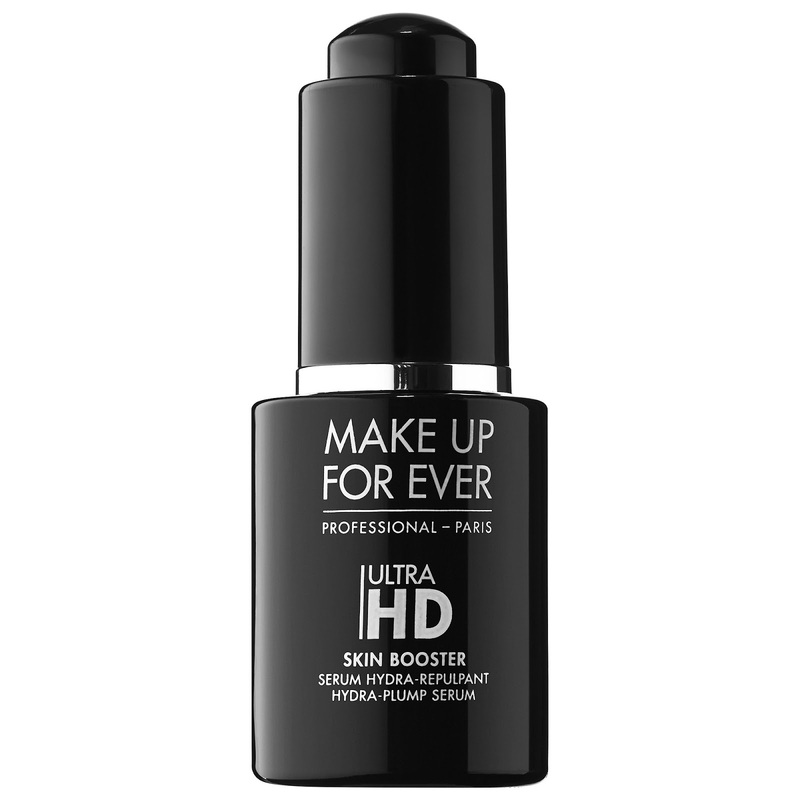 My only complaint is that it comes in a very small bottle for the price - luckily it has a dropper applicator making it easy to apply just the right amount of product without any waste for a perfectly smooth canvas ready for makeup application. Neutrogena Hydro Boost Hydrating Serum - 30ml - $24.99 - with a concentrated, oil-free formula that instantly absorbs to immediately quench skin and boost hydration leaving skin smooth and supple with a healthy-looking glow. The star ingredient in the serum is hyaluronic acid - naturally found in the skin, it acts as a sponge for dry skin cells, moisturizing with up to 1,000 times its weight in water, resulting in softer and smoother skin.